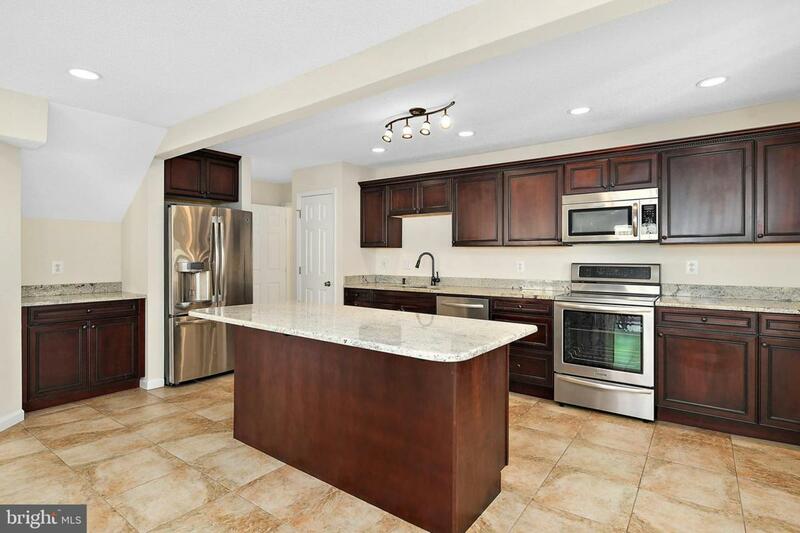 Beautiful 3 BR/3.5 BA home with upgrades galore in the community of Oyster Harbor. 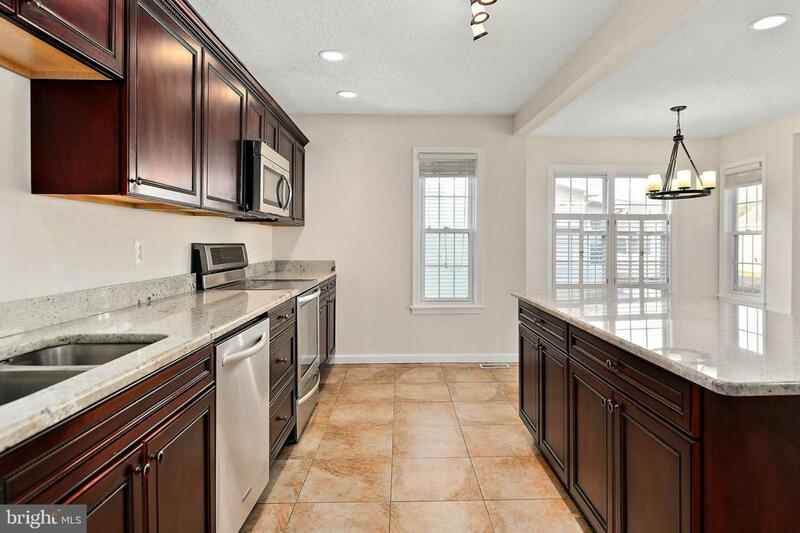 You will love the layout of this home with a first floor master bedroom and bath. 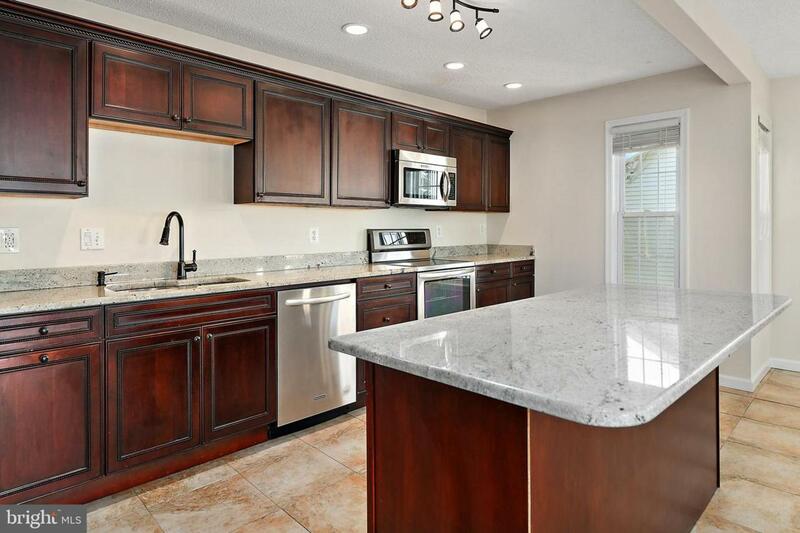 The kitchen will delight the chef in your family with upgraded countertops, stainless steel appliances, upgraded cabinets and flooring. The large open family room with fireplace makes this the perfect year round residence. There are 2 additional bedrooms each with it's own private bath for family and friends. You will love the location of this home close to the community pool. Come take a look today before it's sold! The home has been freshly painted and being sold partially furnished as shown.